Pollination: it’s vital to life on Earth, but largely unseen by the human eye. Filmmaker Louie Schwartzberg presents some extracts from his movie “Wings of Life”. Discovery, at Palomar Telescope (San Diego, CA, USA), of the closest (type 1) supernova found in the past 25 years. It is “only” 21 million light-years away, in the Pinwheel Galaxy. 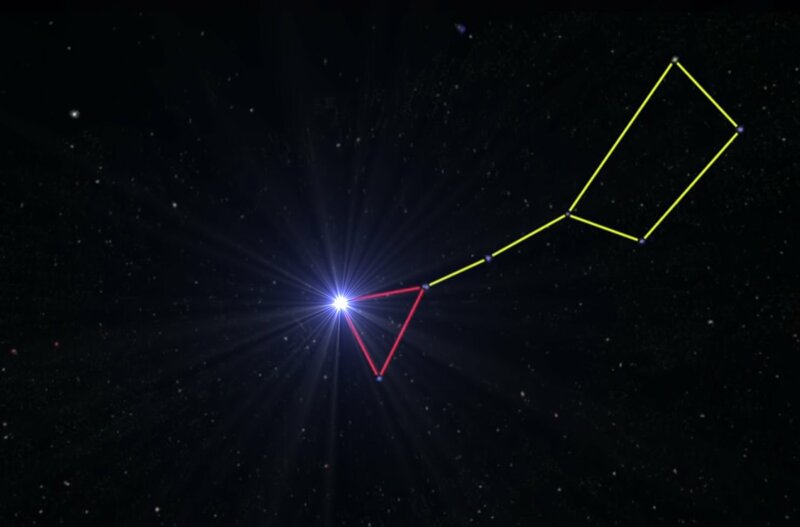 To locate it, take the last two stars in the handle of the “big dipper” formed by the Ursa Major constellation, and form an equilateral triangle heading North. You should be able to see it by Friday night.